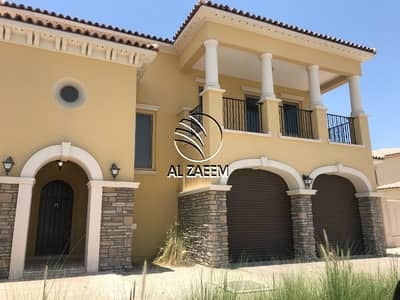 Lowest Price for a Beautiful Mediterranean Style Villa !! 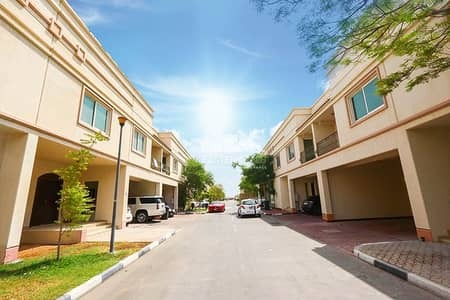 Will be vacant End of April!Hurry!Call us. 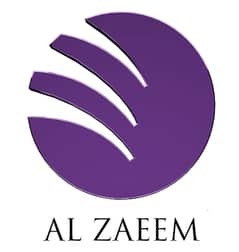 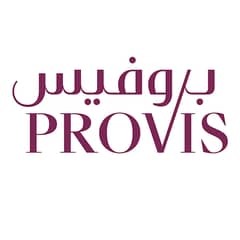 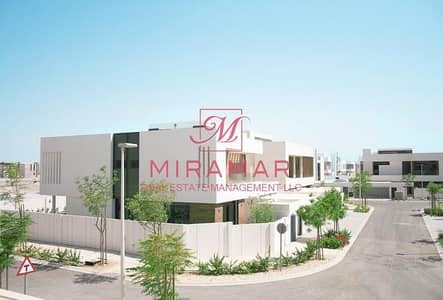 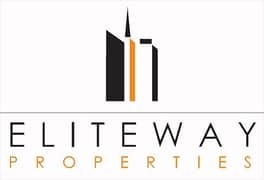 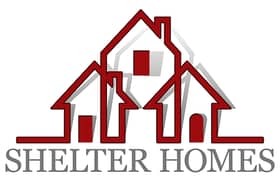 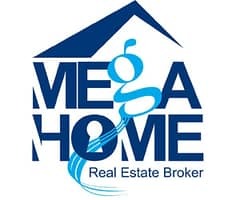 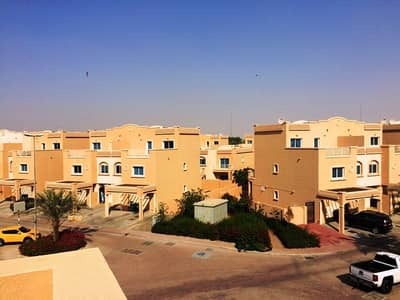 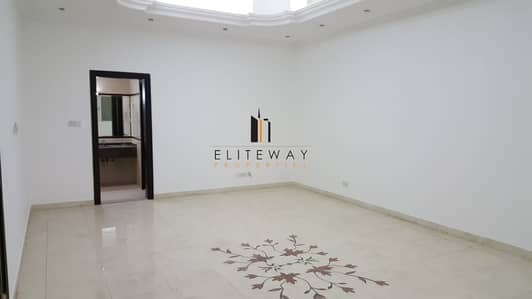 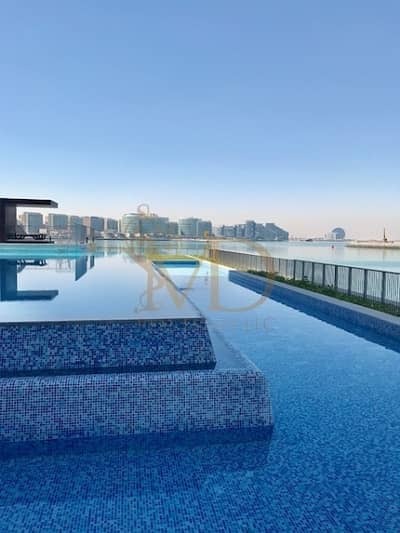 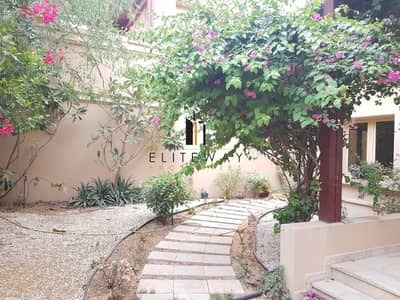 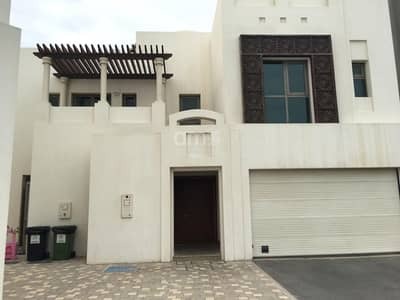 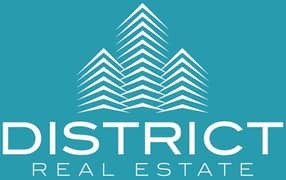 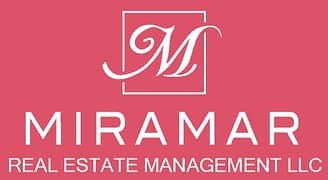 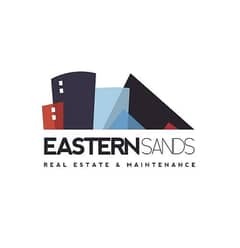 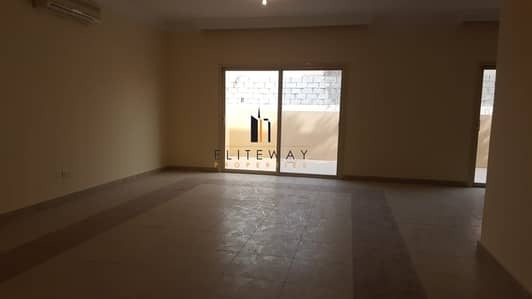 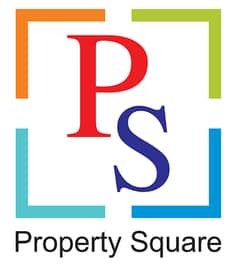 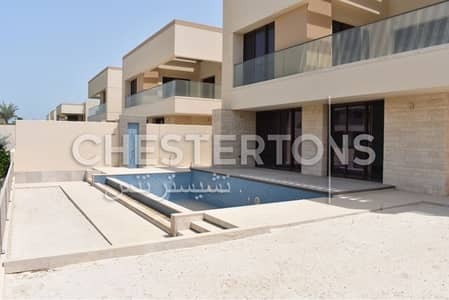 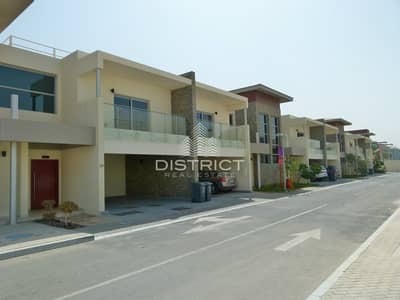 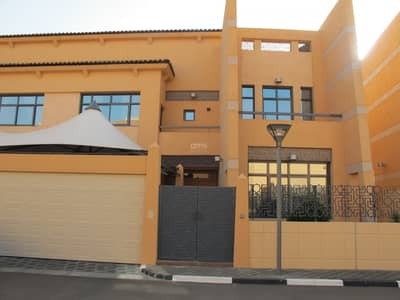 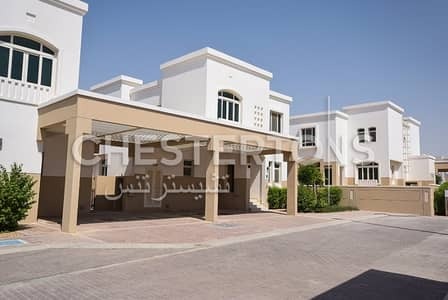 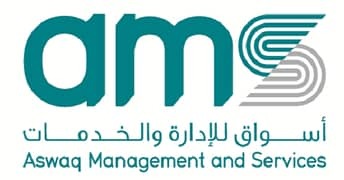 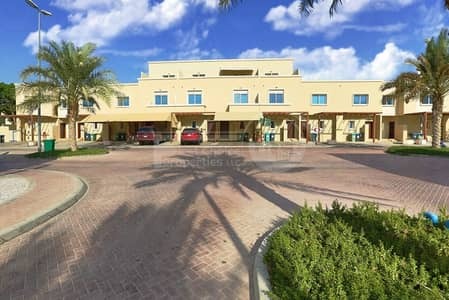 HUGE FOUR BEDROOM FOR RENT IN KHALIFA CITY (A) .